Mint dresses are the perfect addition to your Spring and Summer wardrobe, and you'll find the best selection of mint green dresses for women here at Lily Boutique. Mint is a color that was very popular back in the 1970s and has had a resurgence in fashion over the last decade or so. Mint is one of those cool, refreshing colors that manages to look super flattering on so many women, so we can certainly see why it has made such a strong comeback. One of our favorite combinations is the color mint combined with lace. 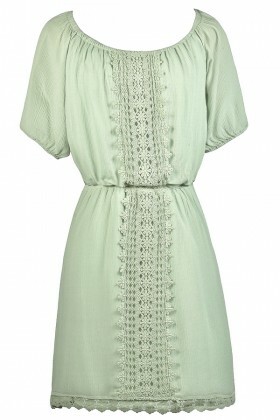 A mint lace dress is perfect to pair with beige pumps or heels to wear to a wedding or any summer gathering. 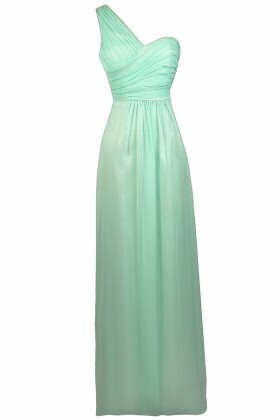 Speaking of weddings, mint bridesmaid dresses have become one of the most popular color palettes. If you're thinking of choosing mint for your wedding, you'll find the perfect mint bridesmaid dress here. We have short mint dresses with a flirty A-line cut as well as long formal maxi dresses that are a great option for a black tie wedding. One trend we love is mixing and matching different shades of mint for your wedding! Your bridesmaids can show off their own personal style by choosing the mint dress they love the most. Mixing and matching different cuts and shades of mint will create a palette that is unique and fashion forward. But mint isn't just for weddings- If you're looking for something a little more casual we have a great selection of casual mint summer dresses and party dresses that are perfect to wear to summer parties or to pack on vacation. 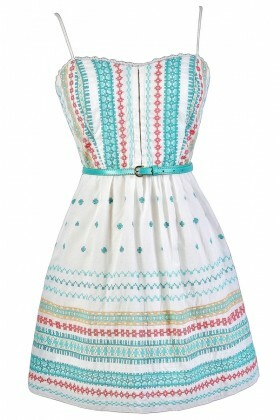 Pair a mint A-line party dress with beige wedges or sandals and you're out the door in an instant. Whatever look you're wanting to create, we've got the mint dress of your dreams at Lily Boutique! Shop these lovely mint dresses and receive FREE shipping on orders over $75 in the USA.